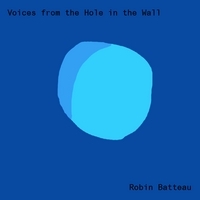 Welcome to Chateau Batteau, the official website of Robin Batteau. 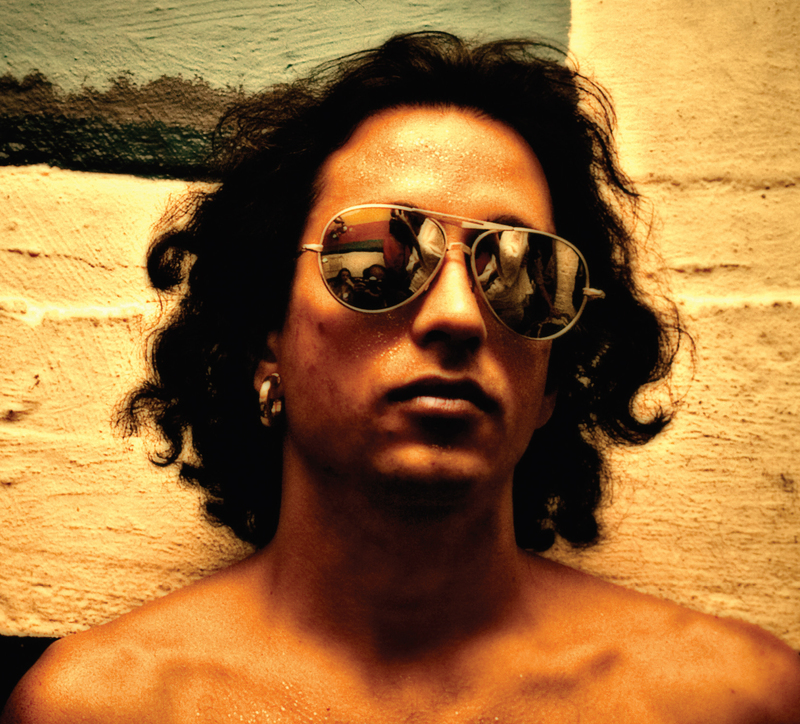 Hey People-- Got a brand new website and a hot new album for you! Plus, funny story: the day after approving the CD art for manufacture, I also had a heart attack, went to the hospital for surgery, got a stent put in, was told I was losing too much blood, got an endoscopy, and then a colonoscopy where they found I had colon cancer. So everything was a bit tenuous as we waited for my heart to settle down so I could have the cancer surgery. My cardiologist said don't worry, since I looked pretty good. "Only pretty good?" I said. "Do you know who you're talking to?" Originally, surgery was set for Halloween, which I though was pretty cool, I had just the outfit, you know? We wound up doing it October 17th. I dodged lightning once before, when I was 12. At Kinhaven, an idyllic music camp in Weston, Vermont, a bunch of us campers were sleeping out on a mountaintop one night when a storm blew in. We rolled up our stuff and started hiking back to camp through the thunder and rain. Lisa Bergfeld and Louise Zubrow were pretty distraught, so I put one under each arm and kept marching. Suddenly I saw this lightning bolt come down out of the sky and turn up the dirt road toward us, and I threw us all into the grass on the roadside. It missed us, and made a spectacular crash into to the wire fence just beyond. For years I thought I'd imagined it, and then a guy who installed lightning rods told me that lightning didn't travel at the speed of light, so I could have and likely did dodge lightning. Let's hope I can again. Meanwhile, about the album, Concert in D. It's wonderfully honest, being live and featuring my stumbling live introductions, so unlike Buskin's learned and hilarious disquisitions. There are mistakes, left in. There's even a guest artist: Dee Carstensen, who plays angelic harp for me on much of the album, sings her masterpiece, "The Wish," as her husband, Mike Mainieri, for whom she wrote it, watched from the back of the auditorium, I imagine with chest puffed out and tears on his cheeks. Mark Egan plays peerless fretless electric bass, Dawn Buchholz exquisite cello. Kathy Sayre directed the art, with cool old photos from Frank Siteman, Larry Robins, and Stephen Ide. The music's from a rare solo concert I did back when. If I don't get to do more, hey, has this been fun or what? The CD's at cdbaby. Thank you all for everything, I love you all to pieces.